We often take our kidneys for granted by not watching what we eat or drink. 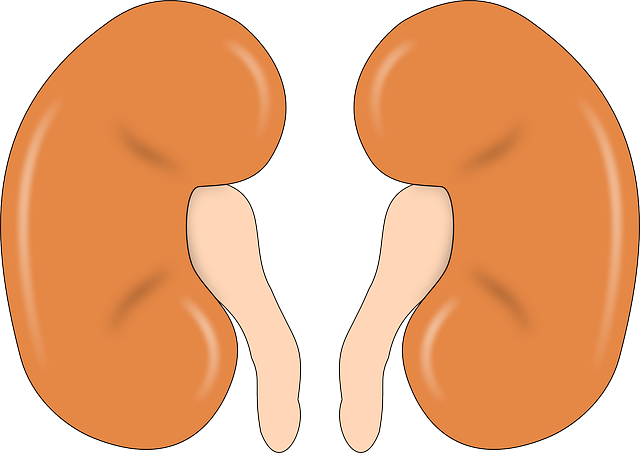 Unknown to most people, our kidneys are also affected by several factors aside from diet. 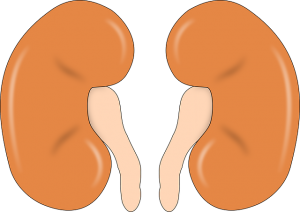 Here are 10 ways to protect them and avoid kidney damage. Drink as much water as needed. We all know that only pure water can cleanse the kidneys of toxins and wastes from the body. Aside from flushing out toxins, water also helps keep the renal flow going. Not drinking enough water can result to various kidney problems such as the formation of urate crystals and eventually, kidney stones. Do not hold back your pee. Holding back on your urine will cause your bladder to distend for long periods. Long-term distention can lead to problems such as kidney swelling due to the inability of the kidneys to drain fluid and the formation of abnormal pouches in the kidney walls due to the distention. Minimize or avoid caffeine intake. This is particularly important for those with hypertension or those with familial history of hypertension. A regularly elevated blood pressure can eventually damage the kidneys. Drinking caffeine can increase your blood pressure; therefore, caffeine intake should be regulated. Avoid eating salt in excess. Salt is one mineral that the kidneys need to metabolize and excrete in large amounts. Majority of our source of sodium comes from food that we consume; therefore, if we eat foods with high amounts of salt, we overwork our kidneys. In the end, it may stress the kidneys resulting to malfunction. Aside from sodium, protein also adds stress to the kidneys. People who have kidney damage should steer clear of red meat and other foods containing high amounts of protein. Only take painkillers for high-grade pain. Some people make it a habit to take painkillers for all kinds of pain including milder ones. However, we must note that almost all medicines that we take in has some effect on the kidneys. If you make it a habit and you take painkillers for prolonged periods, it may lead to kidney damage. Our body regenerates and repair damage cells and tissues when we sleep. If you do not get adequate sleep, your body has limited chance of repair. Rest if you are sick. Resting during times when you are sick provides your body the ability to heal and repair itself. Some studies show that people who repeatedly avoid rest during periods when they are sick most likely developed kidney disease later on. Chronic drinking affects not only the liver but also the kidneys. Always drink alcohol moderately. Similar to alcohol, smoking is dangerous to your health. In fact, smoking can have detrimental effects to various vital organs in the body including the kidneys.